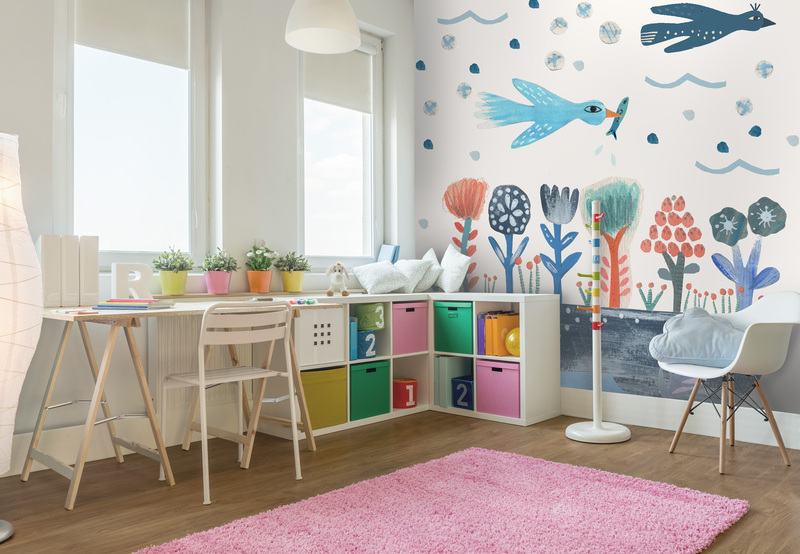 Influenced by her Salvadoran roots and migration to the culture and creativity of London, Gabriela Larios has featured her artwork on fabrics, ceramics, children’s clothing and now on an exclusive range of wall murals available at Wallsauce. 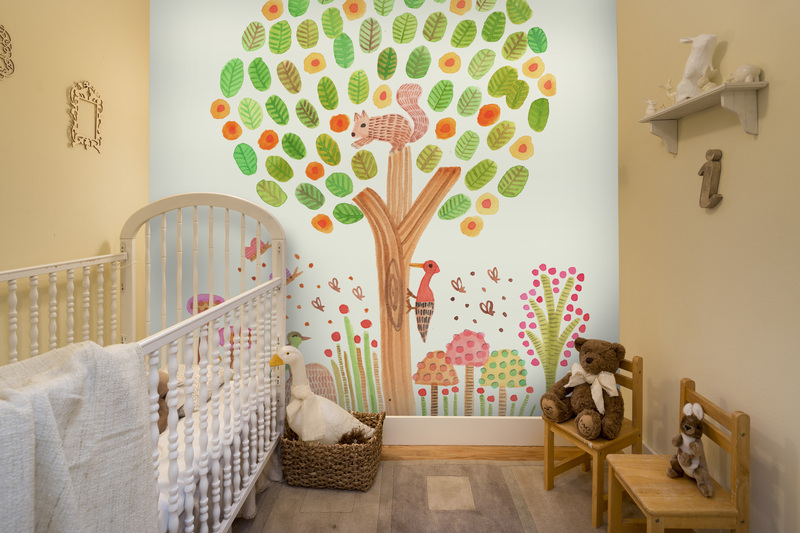 We chat to her about her experiences, artistic influences and what makes the perfect home. For Gabriela, art started in her childhood home. She was taught about art by her Mother and developed a taste for colour combinations and watercolour painting during her early years. 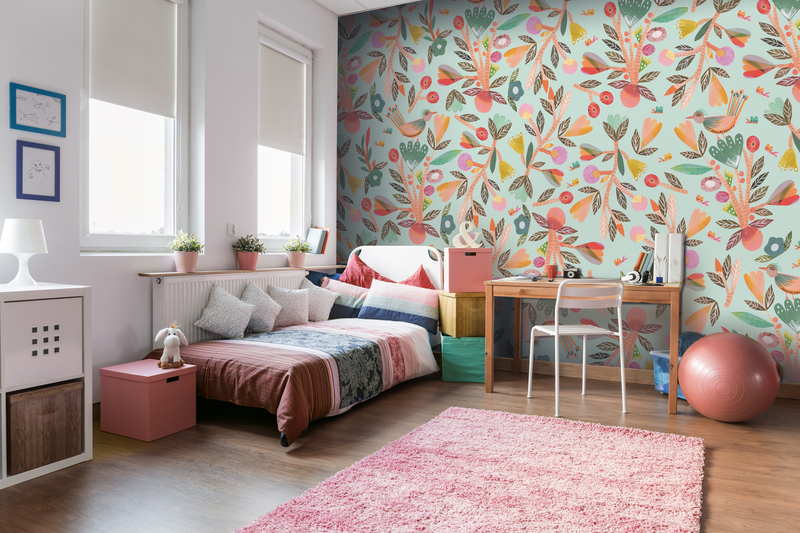 She studied in El Salvador until she was offered a scholarship to continue study in London where she developed her passion for illustration and took in the influences from the city around her. 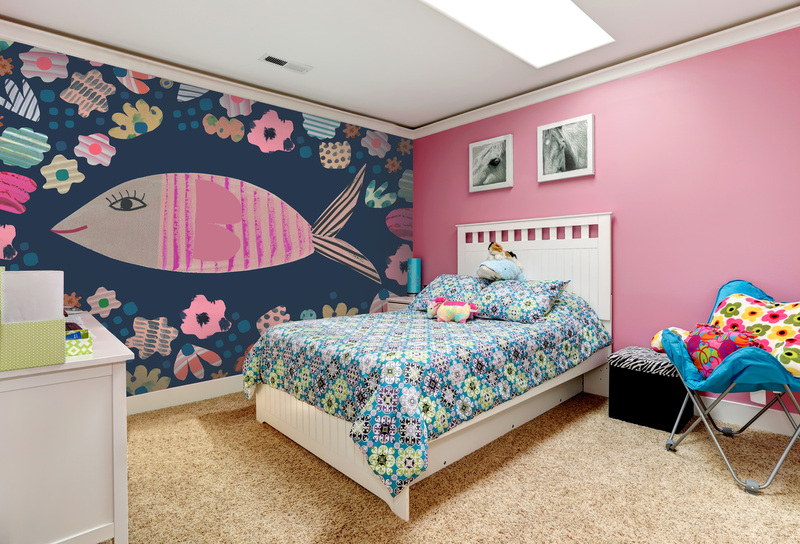 Gabriela’s wall mural collection is available now at Wallsauce.